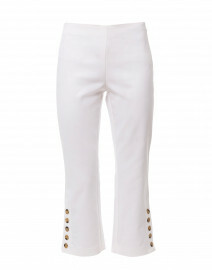 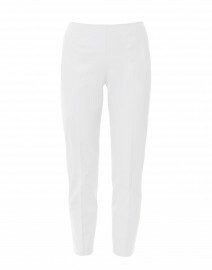 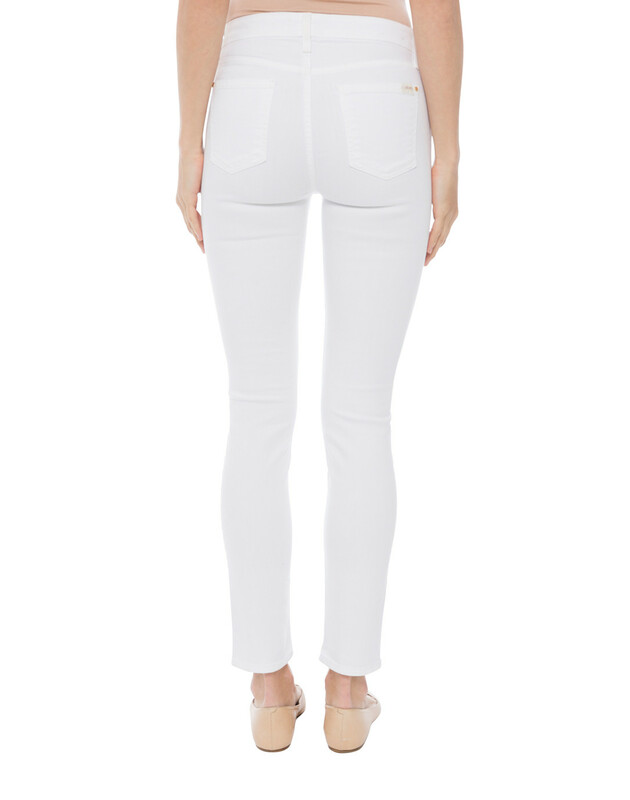 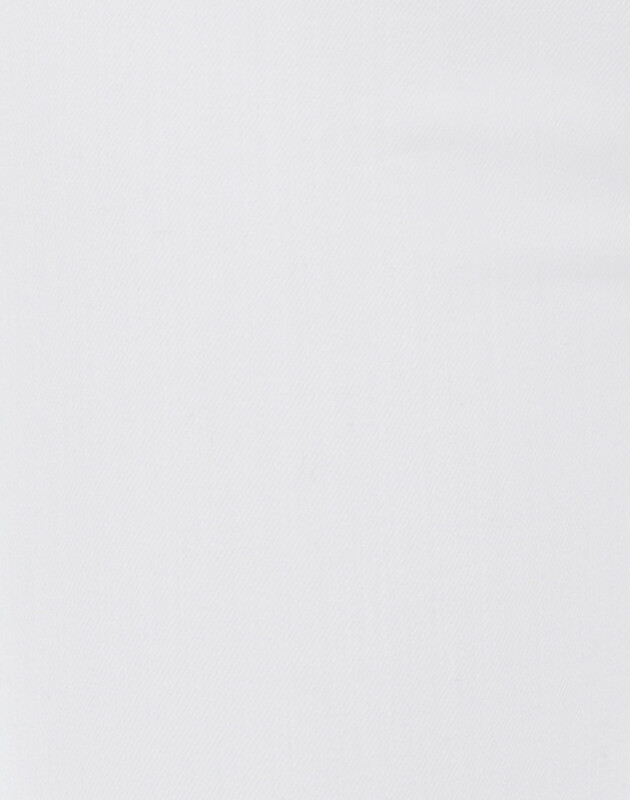 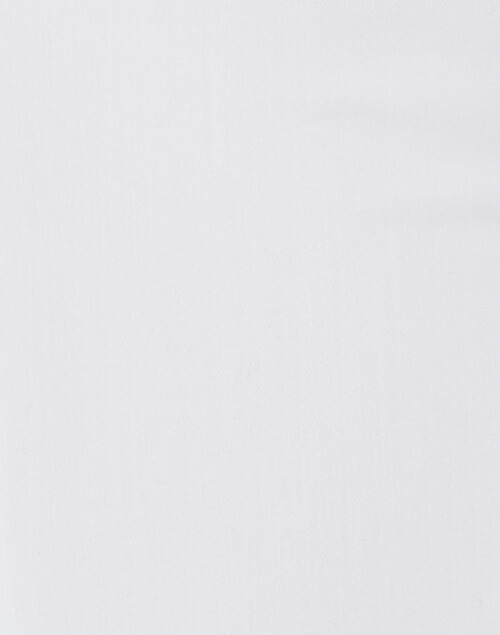 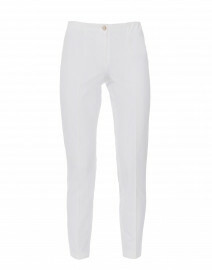 Jen7's Riche Touch white jeans are a fresh style with a classic summer appeal. 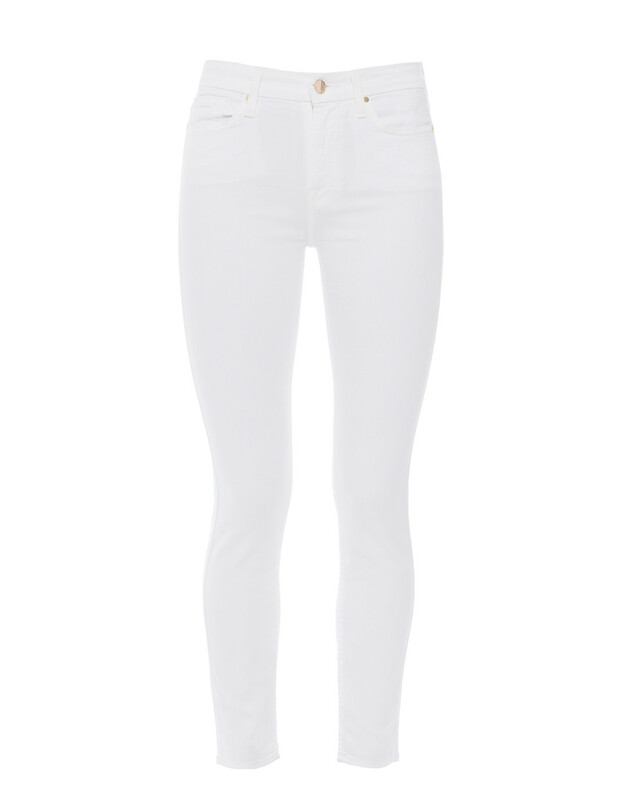 Soft and lightweight, these ankle-skimming jeans have a touch of stretch so they stay comfortable all day and night. 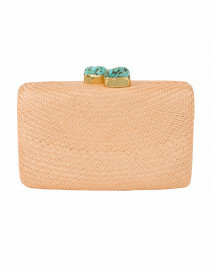 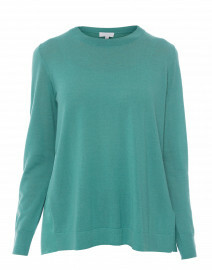 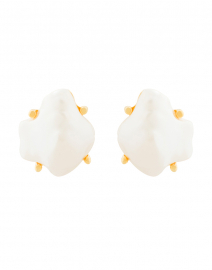 Pair them with a feminine silk blouse for a chic dinner date look.